Kingston University press office were disappointed by the Guardian’s representation of them in an article about universities stifling their own papers’ freedom of the press. The story, written by Anna Fazackerley, lumped Kinsgton University in with Plymouth and Durham, the former having threatened a student, Katie French, with expulsion for publishing a story. The offending story was about a £260,000 budget cutting which would affect student services including those for disabled students. 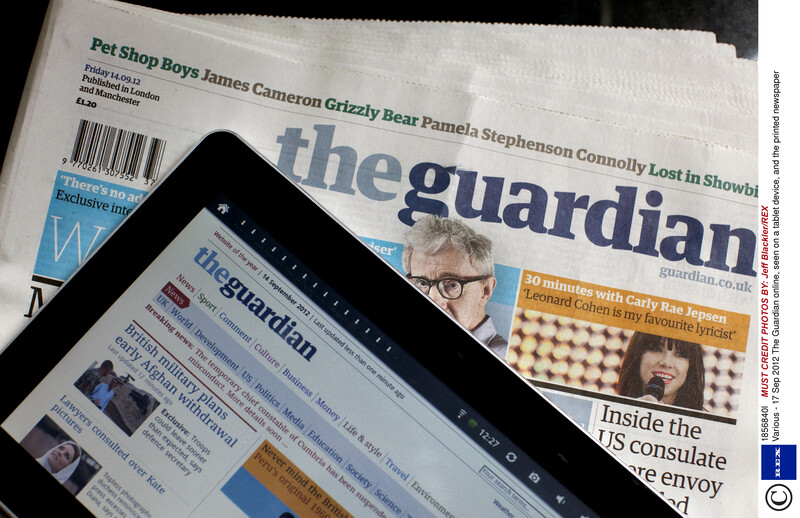 “The information provided to The Guardian journalist clearly demonstrated the level of support the University Press Office provides for student journalists, so it was disappointing to see how this was reflected in her article,” said Anita Gupta of the Kingston University press office. The Guardian refer to a case where Leicester’s student publication The Ripple had to pull a front page story about a lack of engagement from the Student Union after the union refused to approve it to print, then going on to refer to Kingston’s press office guidelines for students. ‘Kingston University employs an arguably less subtle means of warning off its own student journalists. Official guidance on its press office website states in bold print: In most instances we will not be able to help you with your query,’ reads the article. However on the website this is part of a paragraph in which the press office explains that they are a small extremely busy team. The press office only have two full time members of staff and deal with enquiries from national broadcast, print and online outlets as well as dealing with PR responsibilities. Gupta said: “While we have generally managed to help the majority of third year and MA Journalism students with all but a very few inquiries, we unfortunately don’t have the resources to be able to assist first or second year students working on assignments.